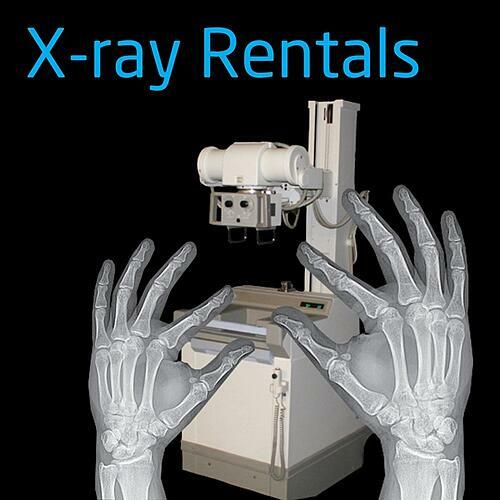 Why Rent A Portable X-Ray System? Portable X-ray systems are incredible valuable to hospitals, urgent care centers, clinics and medical practices for many reasons. They’re reliable, durable , long lasting and retain their value. So why would a medical facility consider renting one instead of owning one? Actually, there are several reasons why renting might make more sense. Let’s take a closer look. 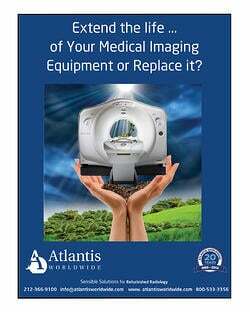 The purchasing process for any medical imaging equipment can be daunting and time consuming. And you want to be sure you’re making the right decision. Why not rent the system you think you want to buy, so you can be sure it’s the right one for you? 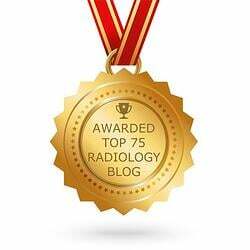 By test driving a portable X-ray system before you buy it, you can make a truly informed decision. And in your own time frame. When you purchase medical imaging equipment, it’s usually considered a capital expense. However, if you rent the equipment or even rent to own it, it can be covered as an operational expense, instead of a capital expense. By streamlining the internal decision-making process, you can get the equipment you need much more quickly. Portable X-ray systems are light, offer quick set up and short use times. They can be used on people of every size and shape. Within minutes of delivery, your portable X-ray system can be up and running! Before you decide to purchase that bright, shiny, new portable X-Ray unit, it’s worth considering renting one. The experts at Atlantis Worldwide can help you decide which is best for you: renting or buying. And if you do decide to rent one and it’s not 100% what you want, no worries! We offer rental agreements that are flexible. We could switch out your system, or , if you decide you love it, your rental fees can apply to the purchase of the system. 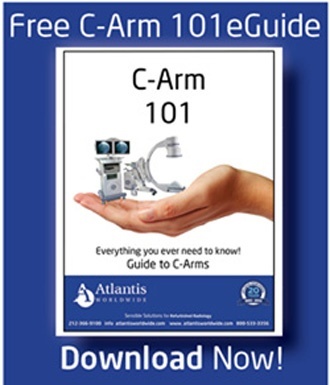 For more information, contact Atlantis Worldwide today!